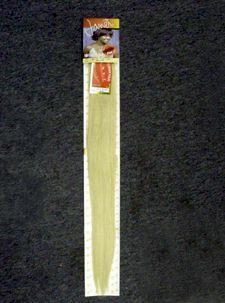 Hairz Online - human Hairz Extension - Silky Straight 30"
100% Human Hair. Tangle Free. Our Longest Human Silky Extension! Net Weight : apprx. .25 lb.